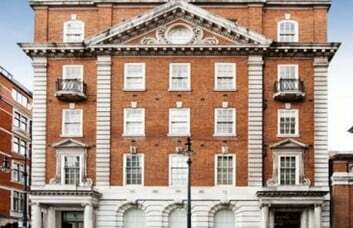 Situated in W1, these serviced offices are held within a beautifully designed building inspired by French Renaissance architecture. 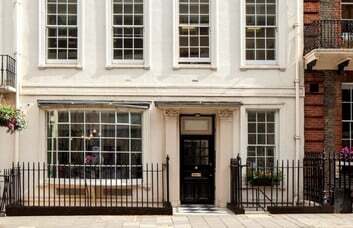 This business centre provides premium office space in a highly sought-after area of Mayfair. 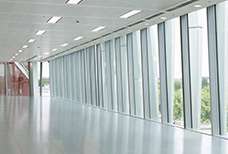 Naturally-lit offices are simply but tastefully decorated to an extremely high standard. It is an impressive space for any company. The property contains a number of individual offices that can accommodate one to six people. 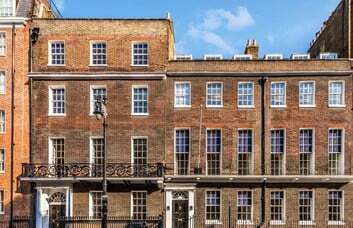 These offices in Berkeley Square can be taken furnished or unfurnished by tenants. 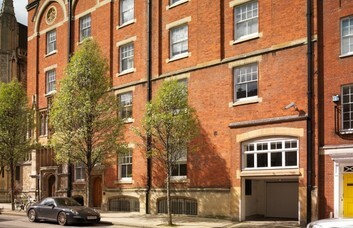 Clients can access the property throughout the day and each office enjoys air conditioning. 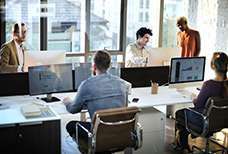 Board rooms and meeting rooms can also be offered for hire on an ad hoc basis. 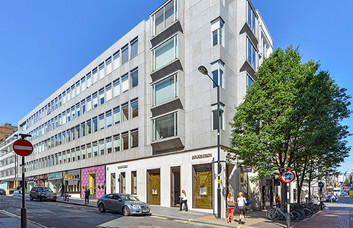 Mayfair is one of the capital’s most prestigious areas. It offers high-quality retail shops and some of London’s best restaurants. Lunch spots are readily available. The business centre enjoys fantastic transport facilities. Green Park underground station is the closest tube station to the property. It offers Jubilee, Piccadilly, and Victoria line services across the city. Oxford Circus tube station is less than half a mile away and provides Central and Bakerloo line services to the property. London Victoria mainline station is slightly over a mile from the centre with services that connect to other parts of the country.